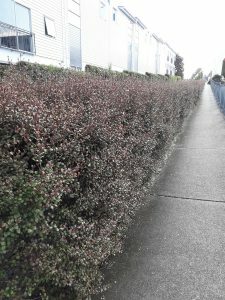 STEPS reported an infected hedge near St Lukes on 13 March. This posed a major threat to many of the special trees in nearby Roy Clements Treeway. It took some time to get permits for removal on this public walkway but was removed by 12 April. 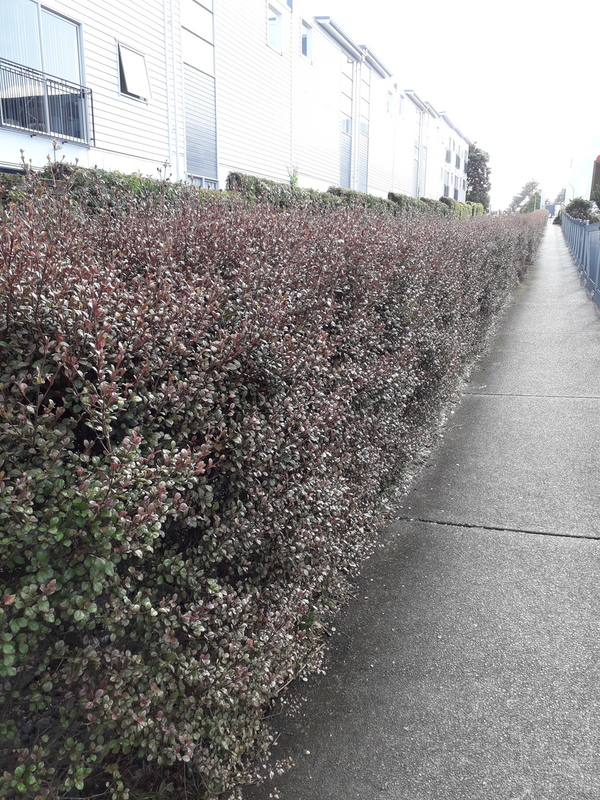 We thank Auckland Council for the care taken here and also with the infected lophomyrtus on the treeway. We ask members to keep a look out, especially on ramarama plants, also pohutakawa, rata manuka and kanuka. 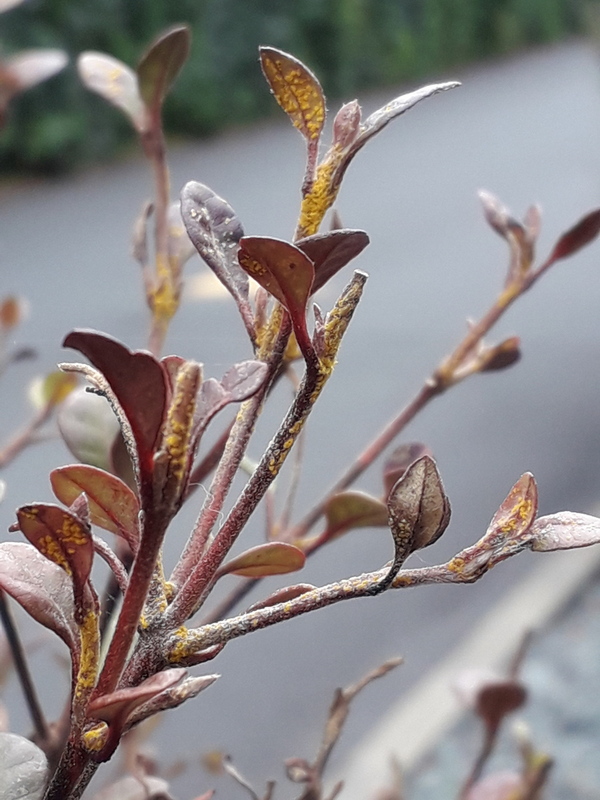 Call MPI biosecurity hotline – 0800 80 99 66 immediately if you find it, and do not touch. For more information go to DOC Myrtle Rust info. And see MPI’s new approach info – April update.